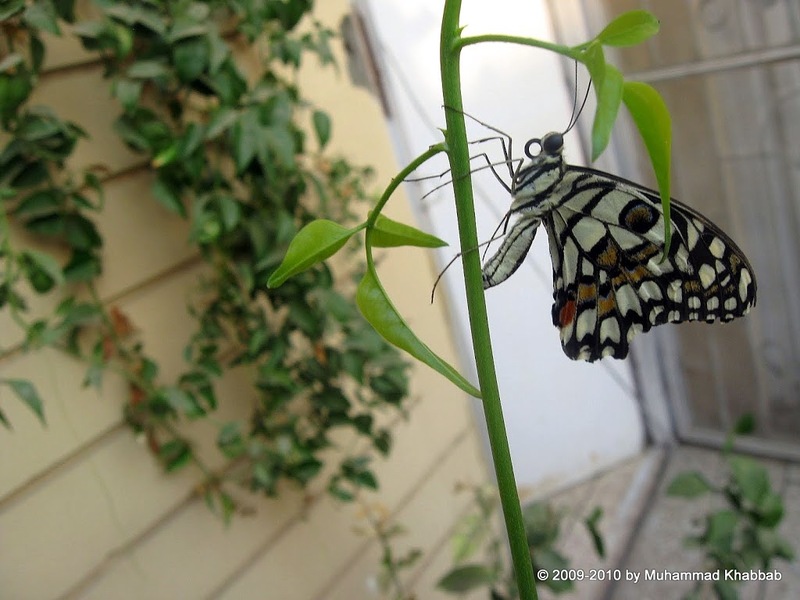 Common lime butterfly on my terrace. Such beautiful photos. 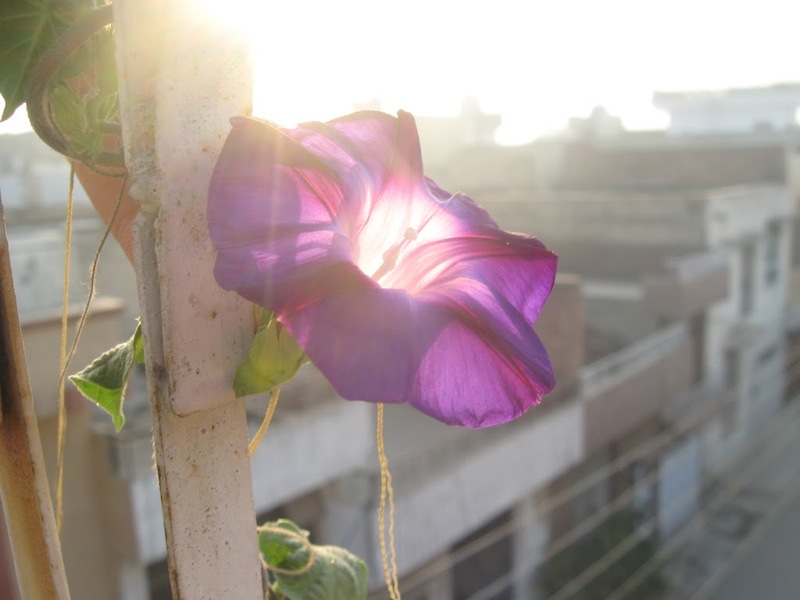 I love your morning glory flower with the sunlight behind it. The macros are well taken. Great shots. I love the butterfly. It is so beautiful. Wonderful Pictures! 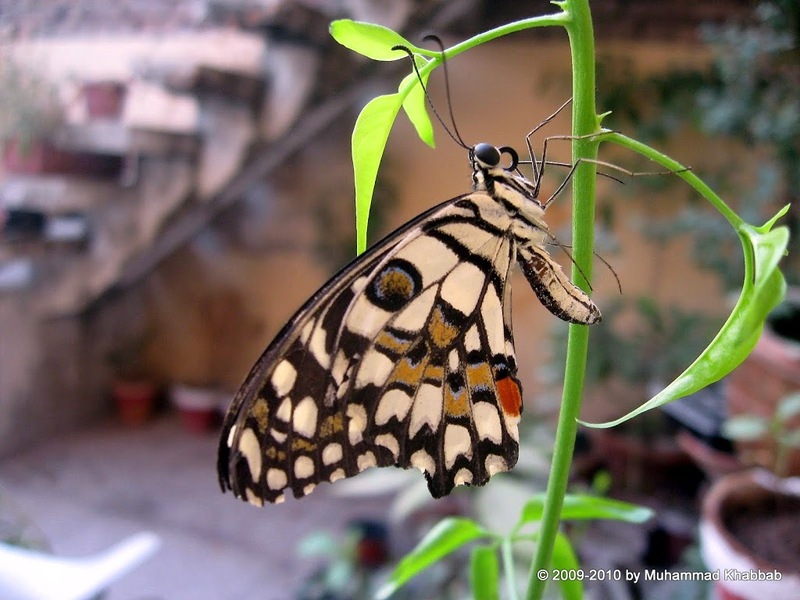 The butterfly is so pretty and I always love to see pictures of webs.Your seedlings are coming right along too. Good macros! I like the butterfly the most. Happy Tuesday and Gardening! Beautiful waterlily. 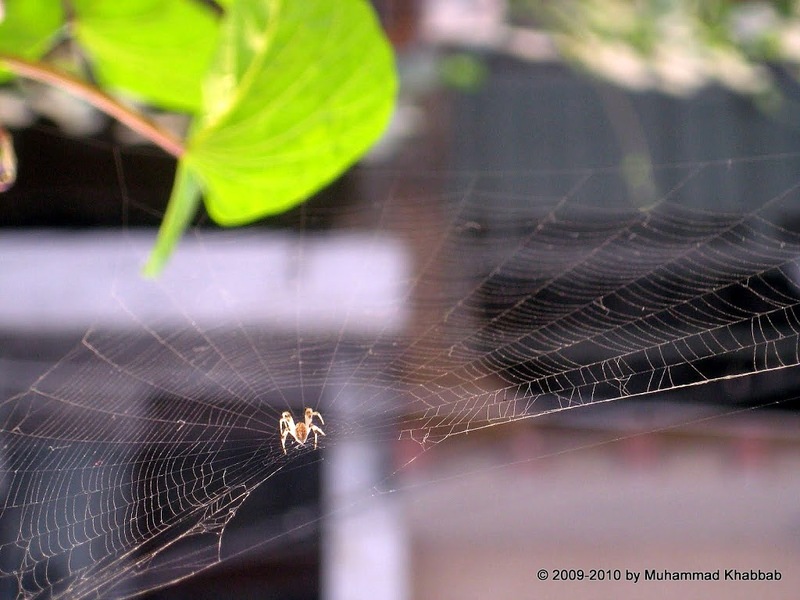 I really like the shot of the spider too. I love your butterfly. The spider, not so much. 🙂 Your seedlings seem to be very happy. Very nice composition in your shots! 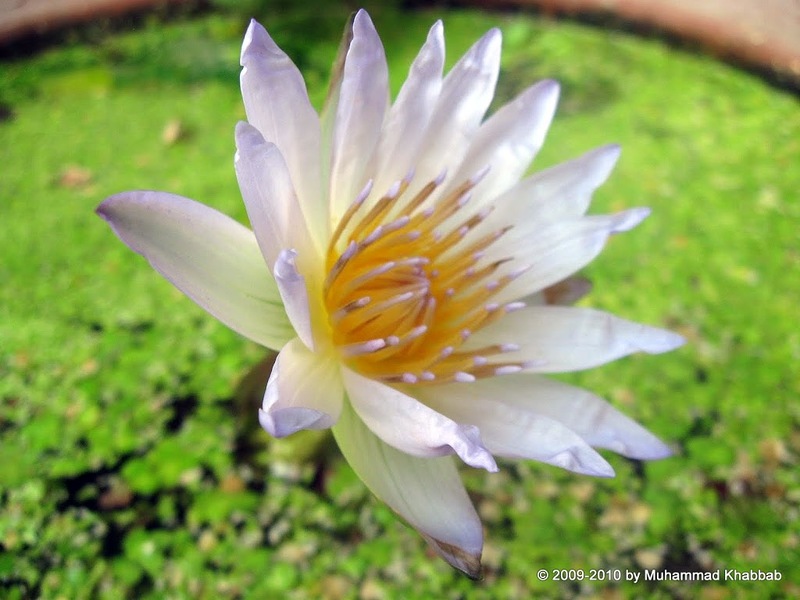 Such splendid blooms on your water lily. Love it. I am like Grace, not fan of the old spiders. 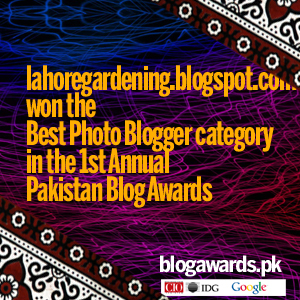 Great photos, Khabbab. You are getting to be quite a good photographer. I’m impressed. These are all wonderful photographs! 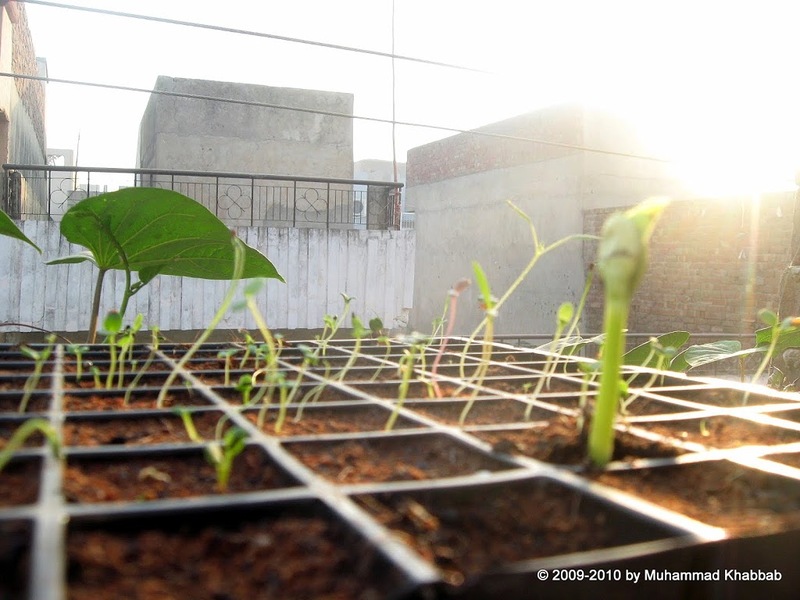 Love the photo of the seedlings! Your macros are very nice! Love them all.